106 cases of acute diarrhea were detected in five northern cities and provinces, however, which kinds of food causing disease are unidentified so far, said the Central Hygiene and Epidemiology Institute. People may contract the virulent vibrio cholera virus from sidewalk food. 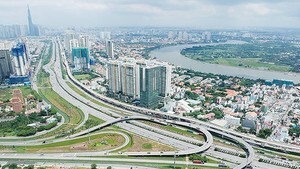 Five cities and provinces include Hanoi and Hai Phong cities, Ha Nam, Hai Duong and Bac Ninh provinces. 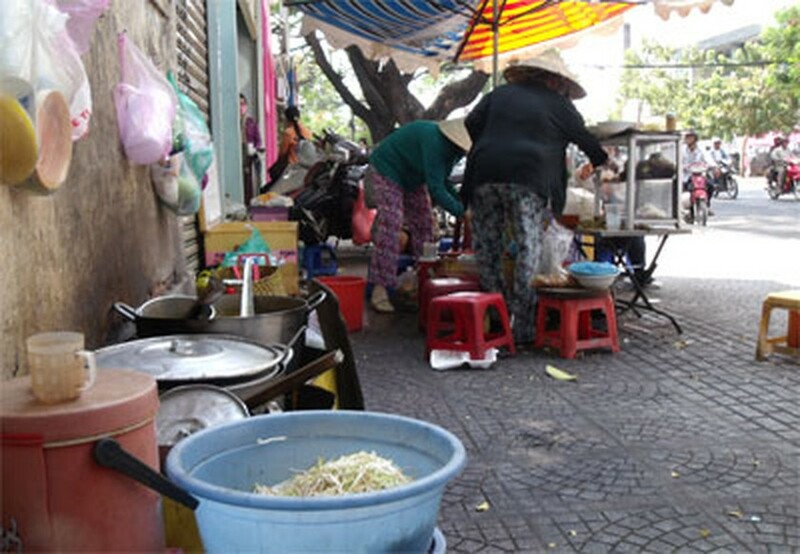 A 65-year-old woman in Hanoi has recently tested positive for the bacteria Vobrio cholera, said the central. The second case was tested positive for the bacteria in the northern province of Hai Duong, Bui Huy Nhanh, director of Hai Duong Department of Preventive Health said on May 14. The first case was detected in April. On the same day, Dr. Nguyen Hong Ha, deputy director of the National Institute of Infectious said the institute received many patients from Hanoi and adjacent provinces with symptoms such as scarlet fever, septicemia, and bronchitis, however, causes of the disease have been unidentified so far.